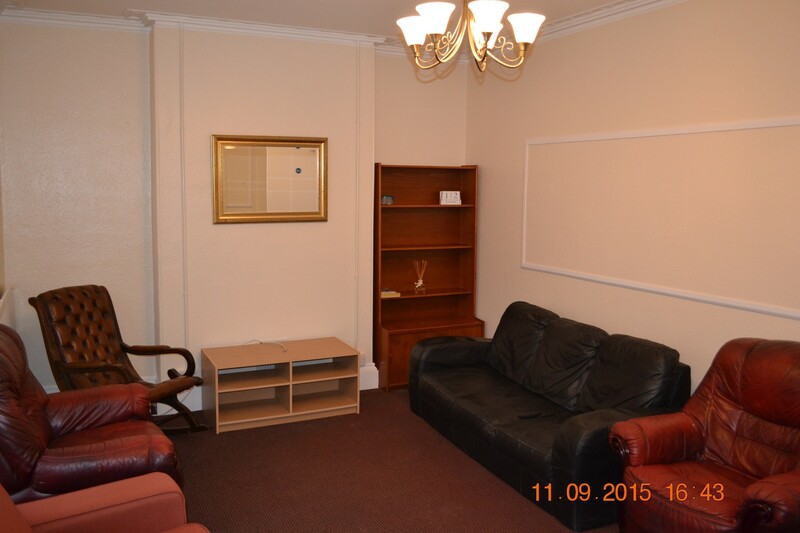 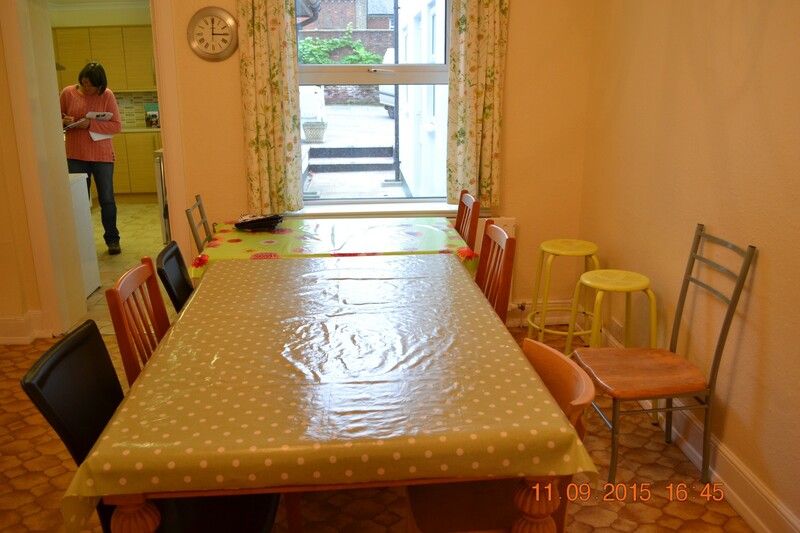 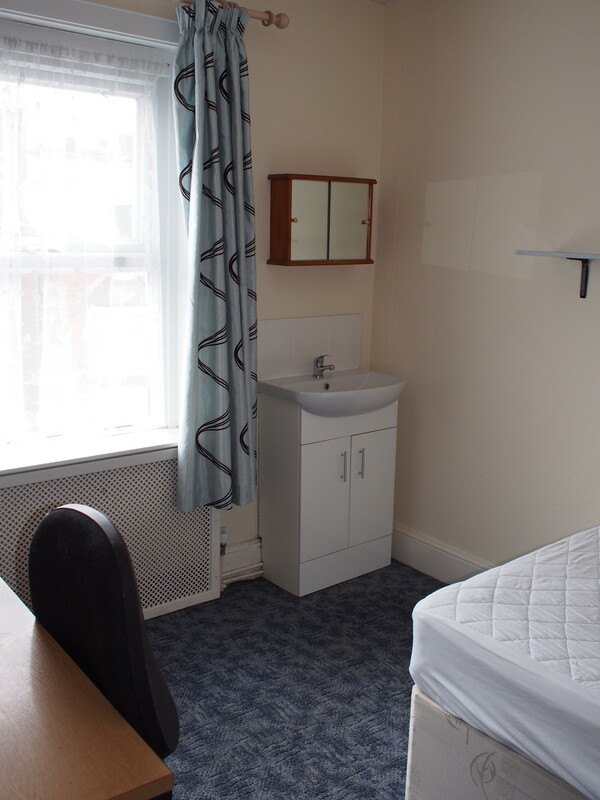 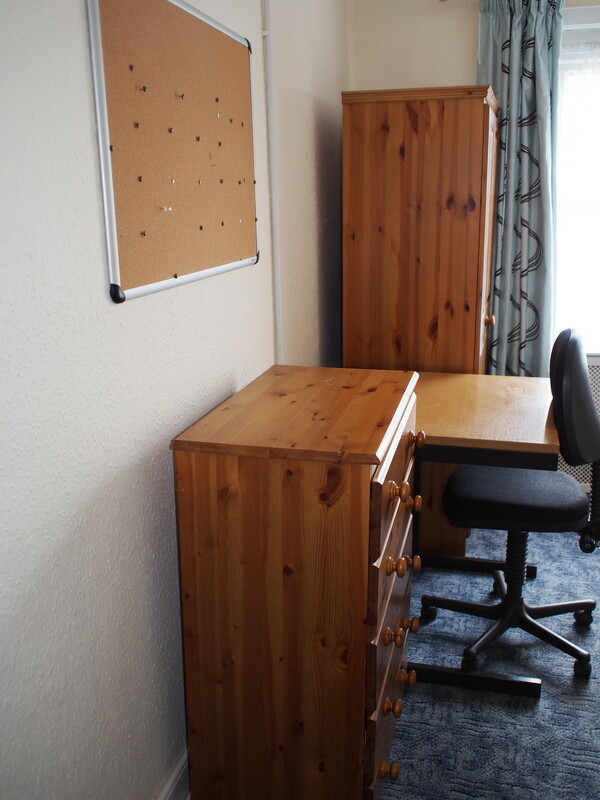 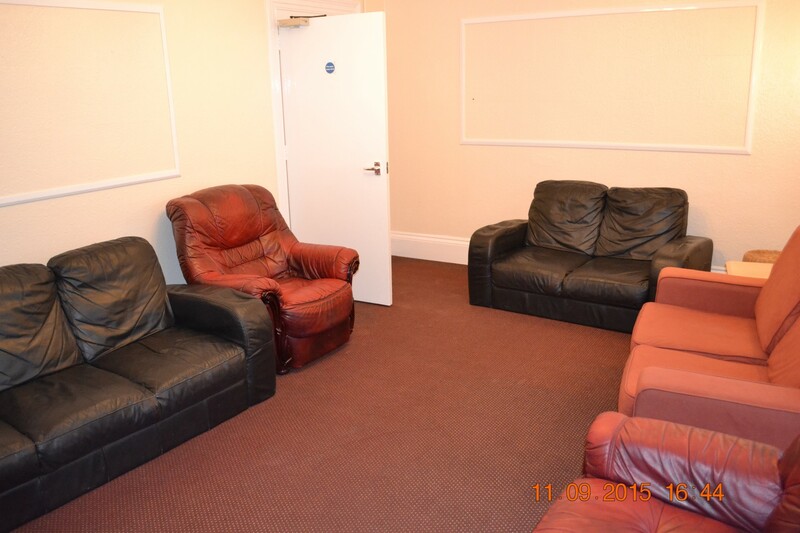 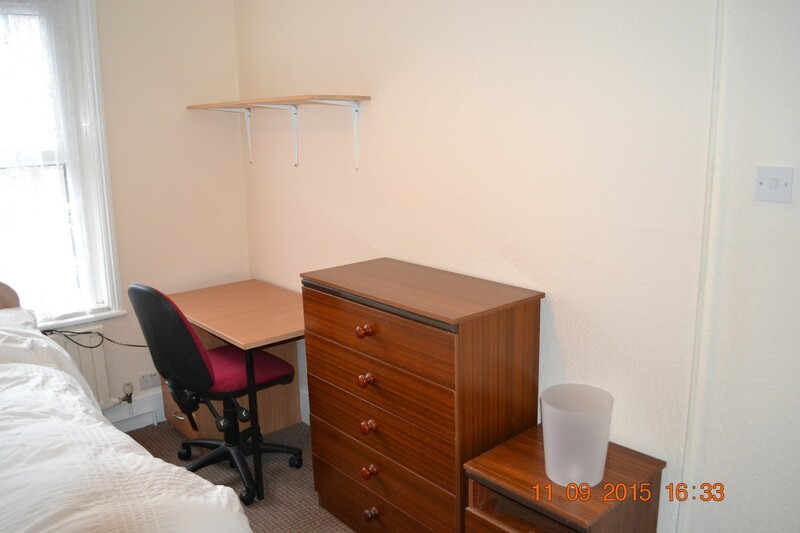 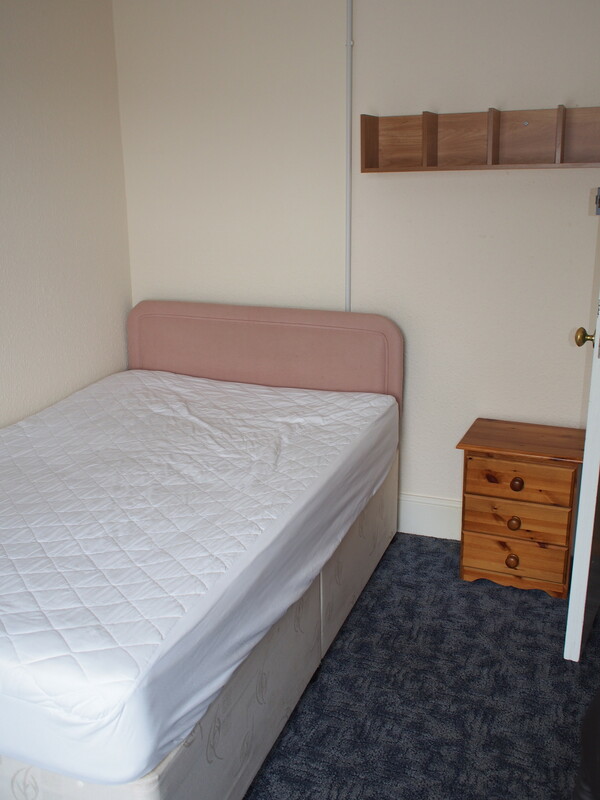 Shaftesbury House is a substatial nine bedroom student let in a good location for both the Streatham and St Lukes campuses and the city centre. 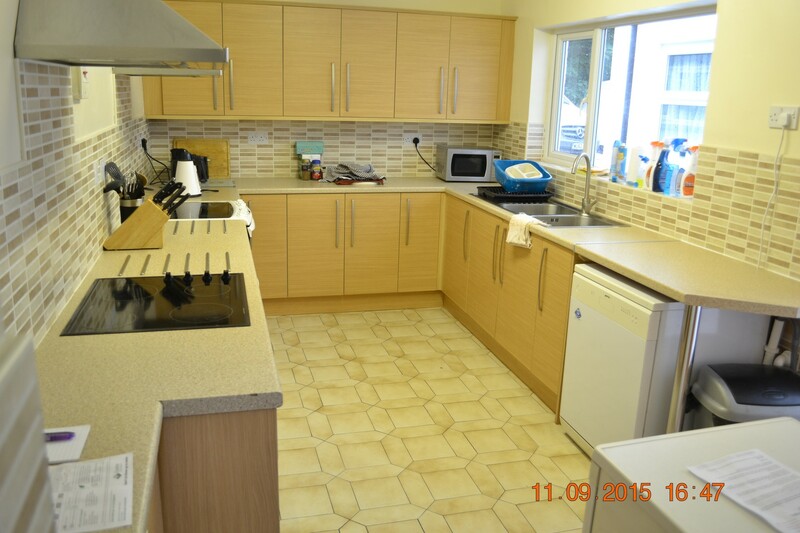 The property has great communal areas including separate lounge, dining room, kitchen and laundry room with washing machine and dryer. 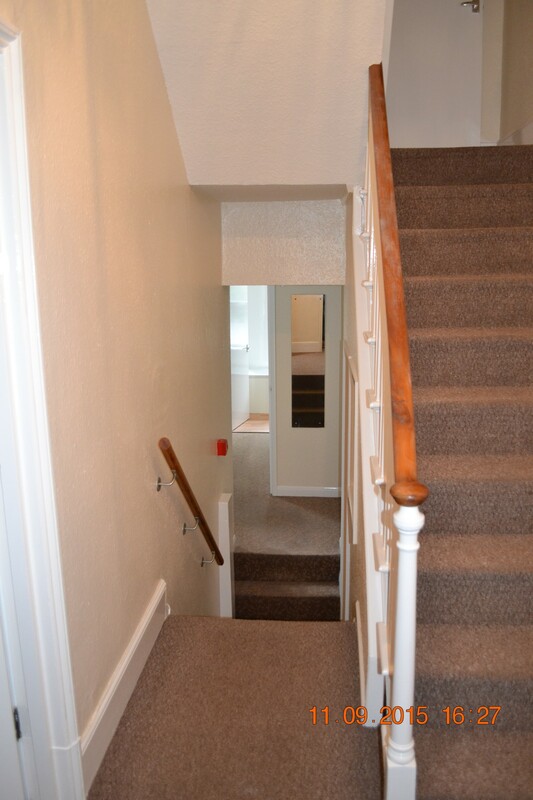 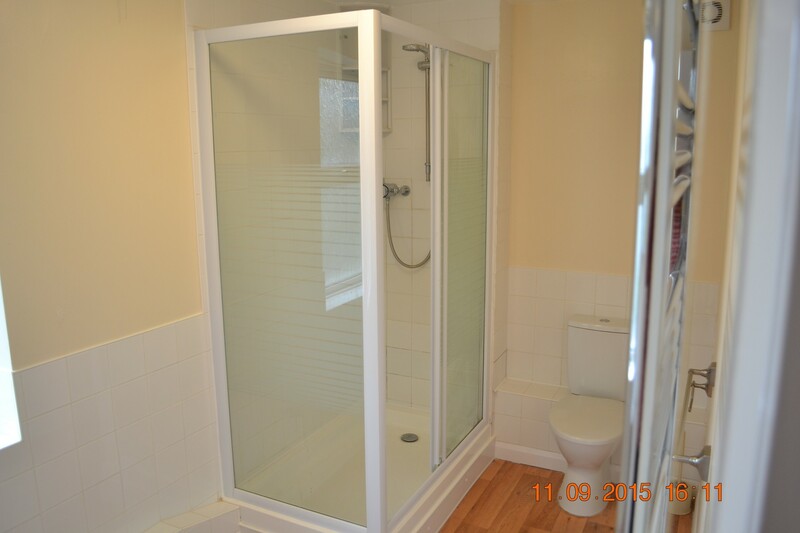 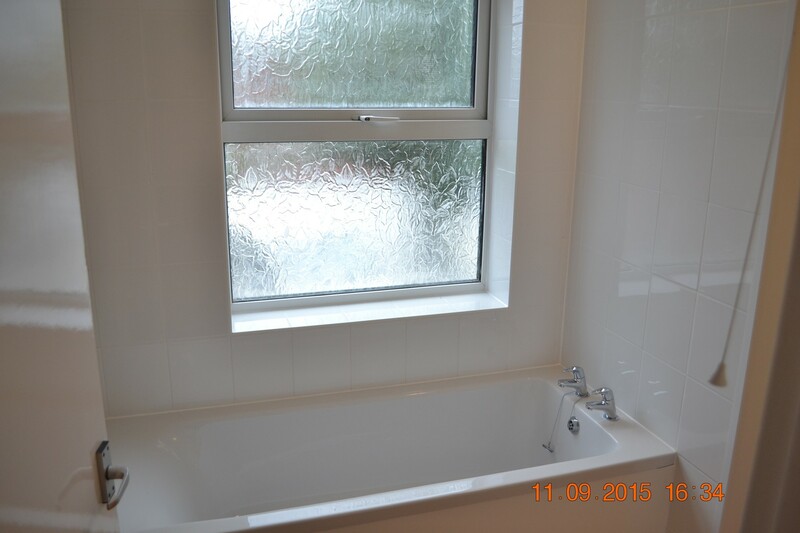 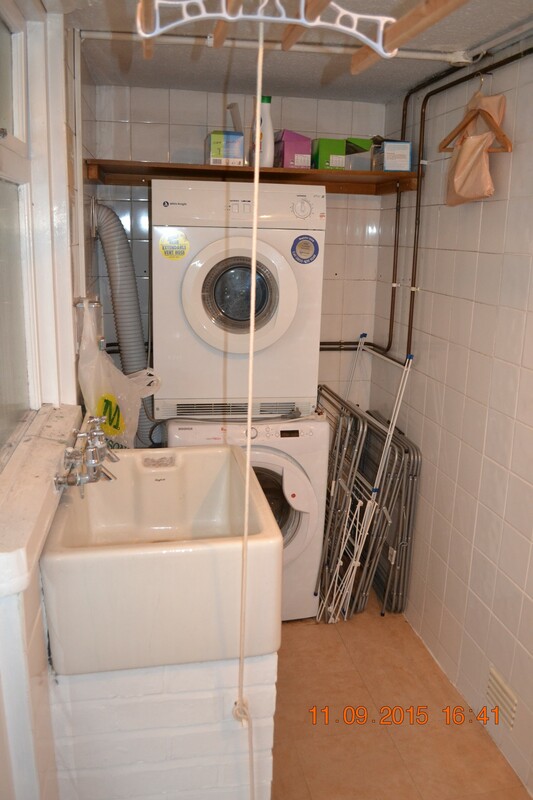 A utility room off the kitchen with fridges and freezers.Additional WC on ground floor. 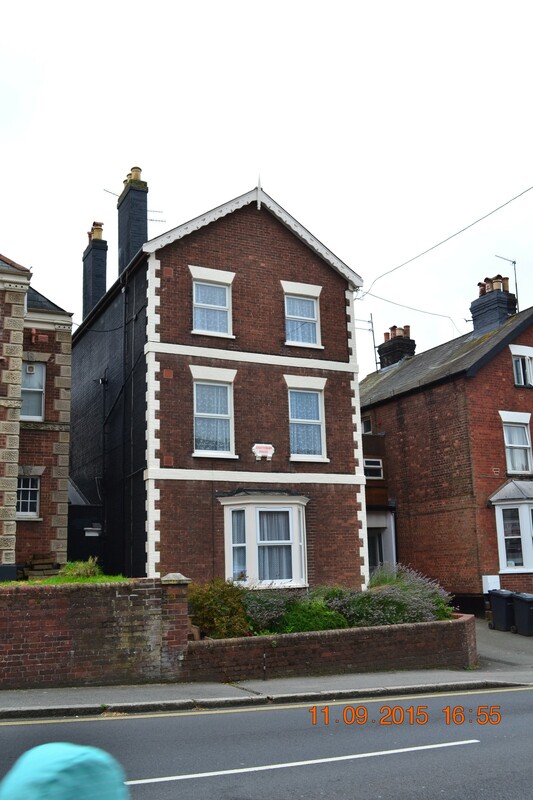 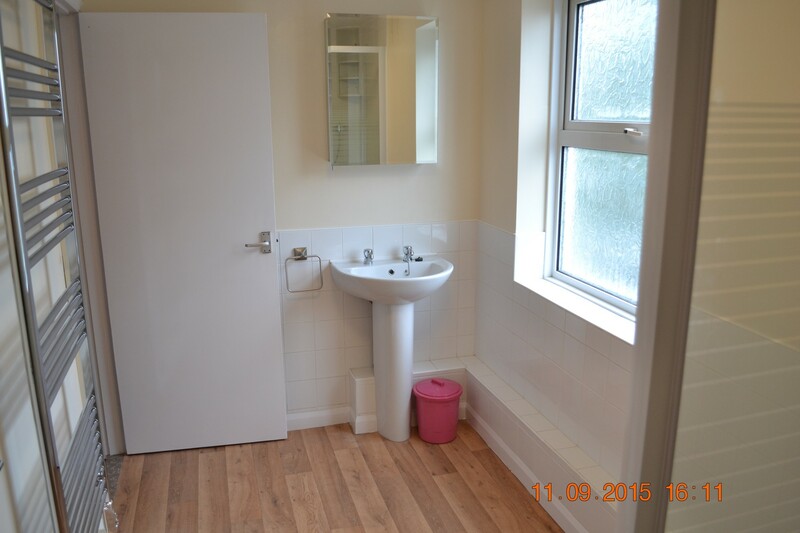 8 double rooms and 1 single room each with a sink.